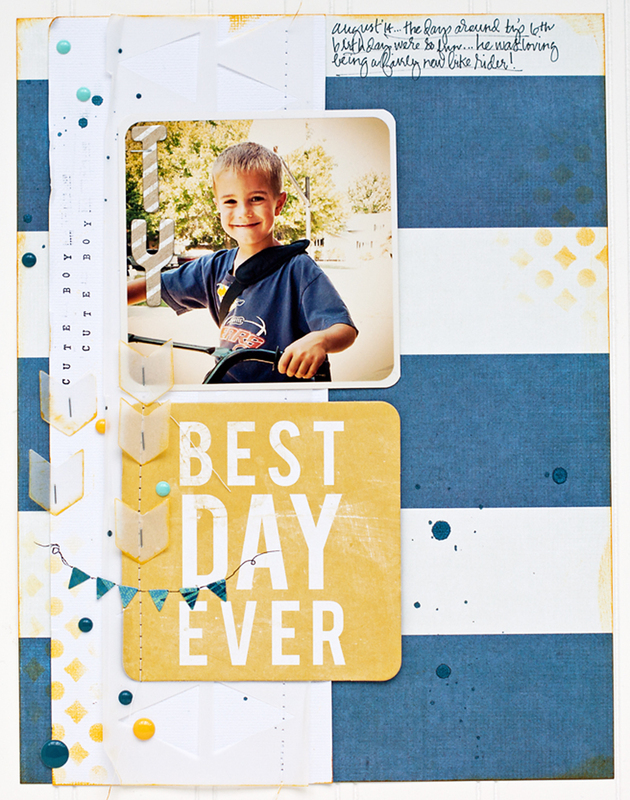 National Scrapbooking Day! 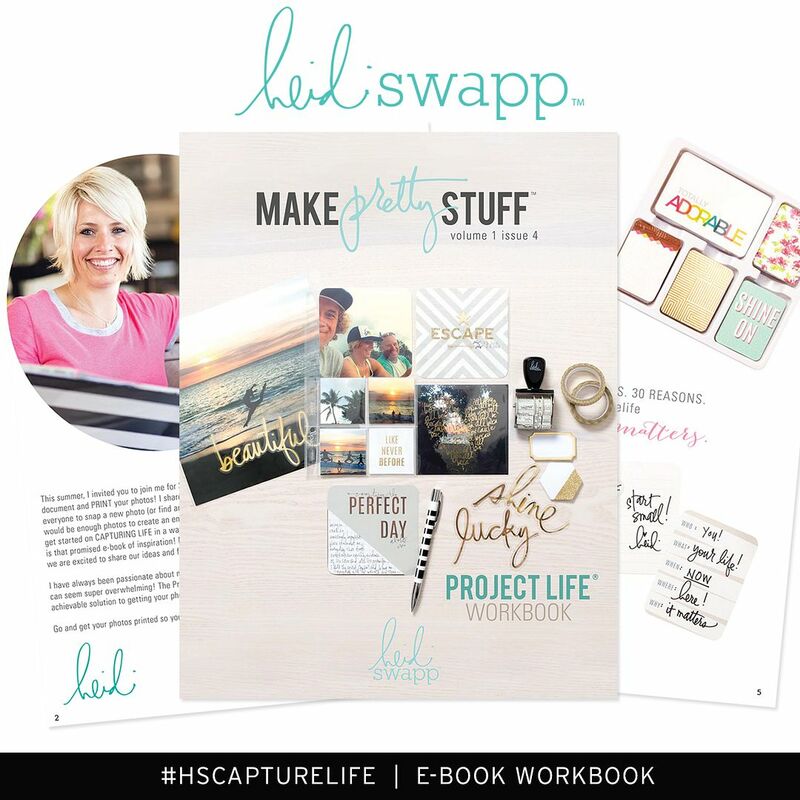 Blog Hop with Lifestyle Crafts PLUS a giveaway! 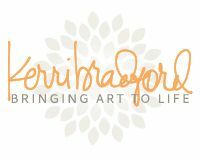 And, in celebration, the Lifestyle Crafts Design Team is having a Blog Hop! Woo hoo! 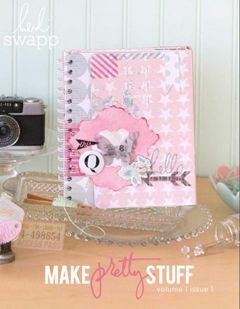 I used a number of fun Lifestyle Crafts dies and We R Memory Keepers embellishments on this page (for a complete product list, see below) and I just love how it came together. I find myself making a whole bunch of 8.5"x11" layouts lately...I think it's the perfect size for so many projects...especially if I'm trying to keep things fairly simple. One of my favorite parts of this layout is the inking I did in the bottom left corner and the on the right side. I used a 3x4 laser-cut card from the collection as a stencil and simply added some yellow ink with a makeup sponge. We R has also come out with some amazing new products...including some new sets of enamel dots (you can see some examples scattered throughout my page) that contain pieces in different sizes, shapes and colors...all in the same package! I've been super-crazy over vellum lately and I find that it's making its way onto each and every one of my layouts. 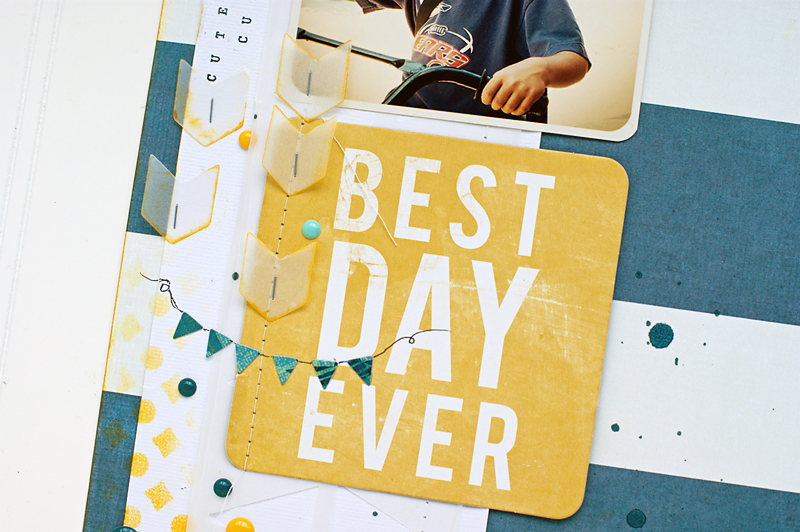 One of the things I love most about vellum is that you can add a whole bunch of it...over and under photos or as embellishments and it's just never too much! So awesome! On this page, I used my Evolution and a little arrow die to cut a bunch of pieces of vellum. I added the shapes around the layout...stapling them here and there. The dies cut this fantastic paper like butter...even when you fold it all up so that you can cut more than one shape at a time. So, there you have it! My early contribution to NSD...are you inspired? I sure hope so! 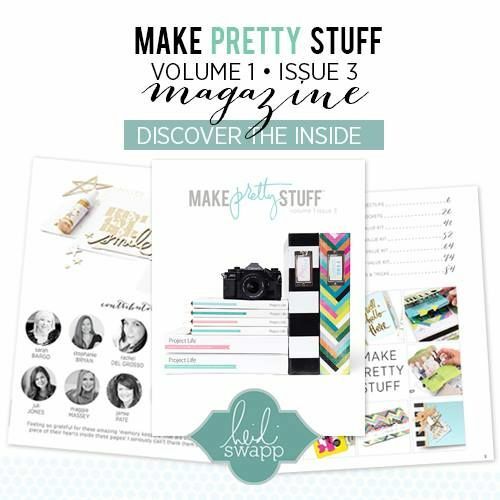 Now, head on over to each of these amazing blogs for even more We R/Lifestyle Crafts ideas! And, as if all that fantastic inspiration wasn't enough, THERE'S MORE! 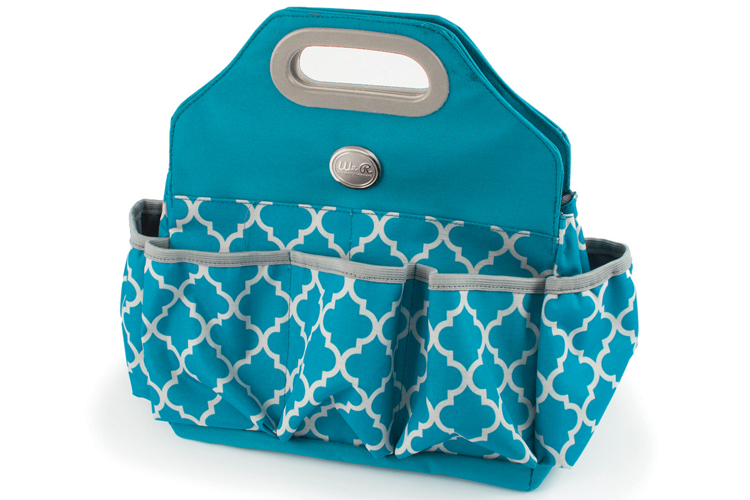 In honor of NSD, We R Memory Keepers is giving away this fantastic tote on their FB page! What?!?! So so awesome! And, even better, you can enter as many times as you like! Just click HERE for your chance! And don't forget! 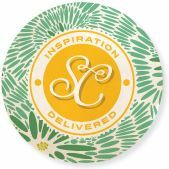 Every single purchase you make at Shop We R (the online shopping site for Lifestyle Crafts and We R Memory Keepers) is 20% off with the promo code MIDWESTERN - woo hoo! I hope you enjoy National Scrapbook Day! And I hope you are inspired to create, create, create! There will be fantastic things happening all over the web, blogland and social media tomorrow...I hope you will find some time to stretch those creative muscles! Love love love the vellum arrows and the big bold stripes! Super cute page!